Shop online for 2 skydog kites at discounts up to 30%. 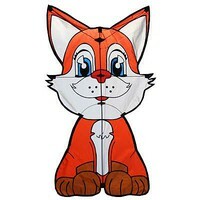 This is the 46" Fox Kite by Skydog Kites. 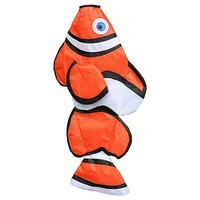 This is the 36" Clown Fish Windsock by Skydog Kites.